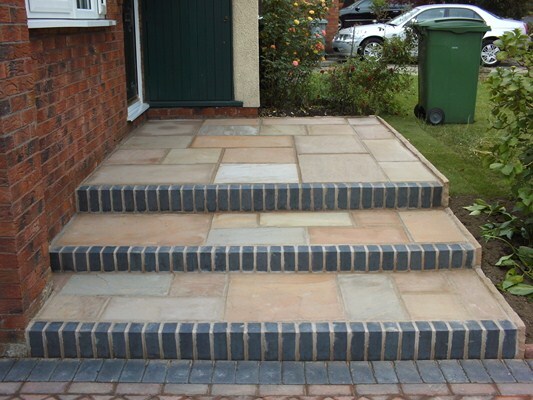 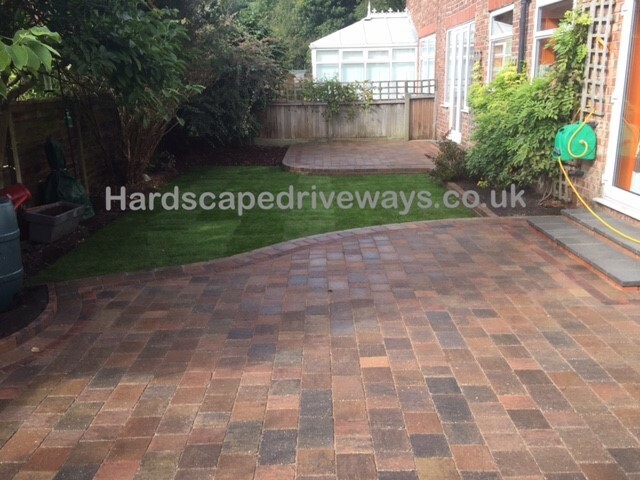 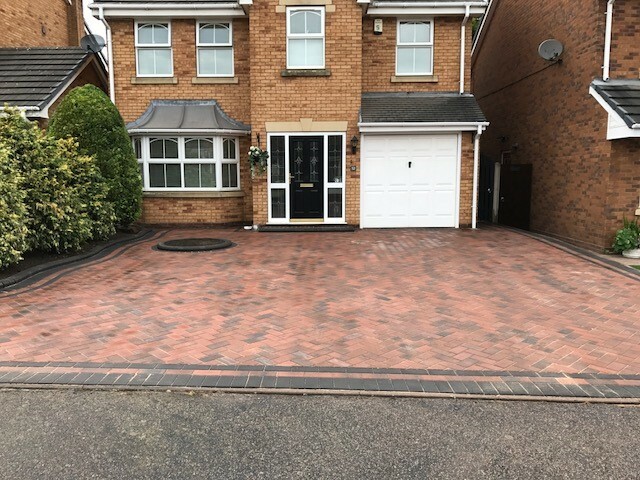 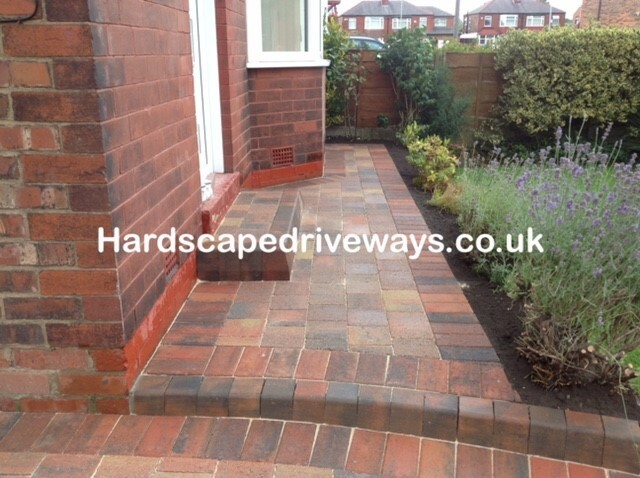 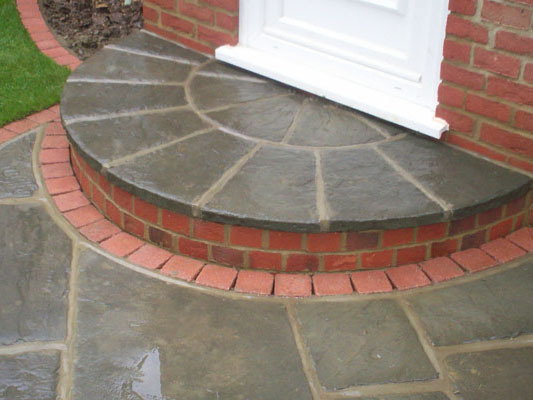 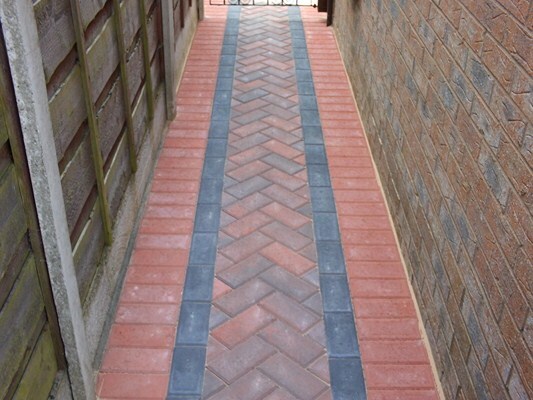 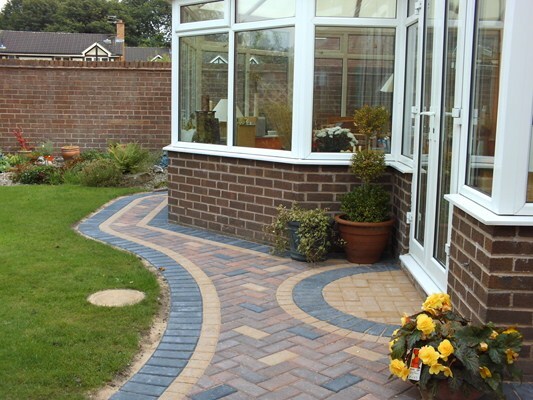 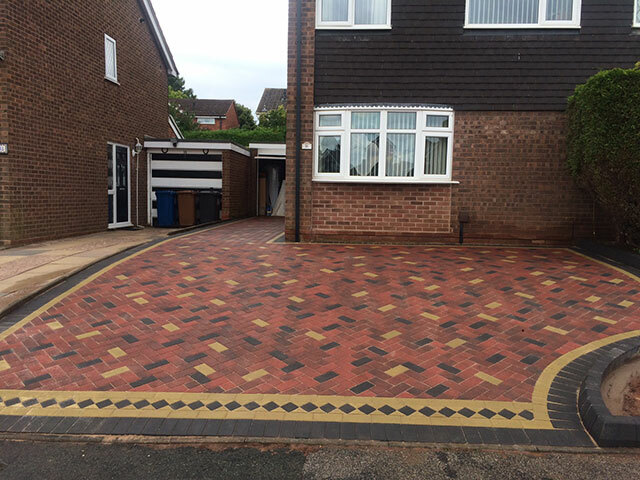 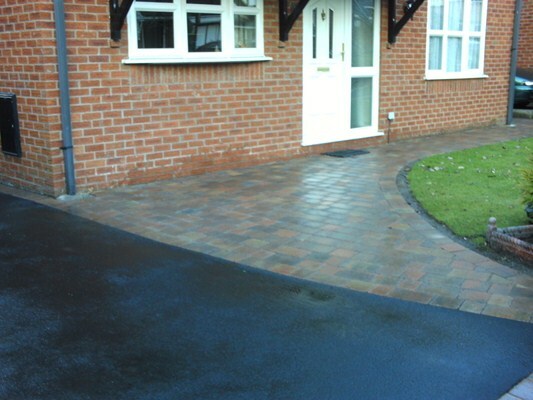 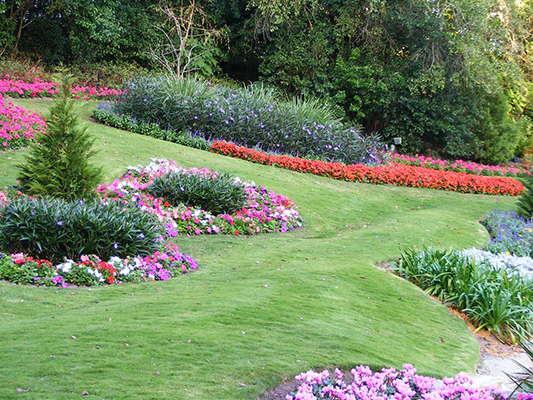 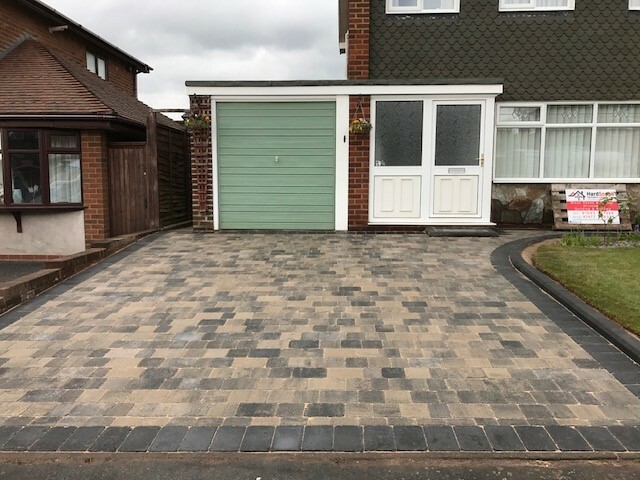 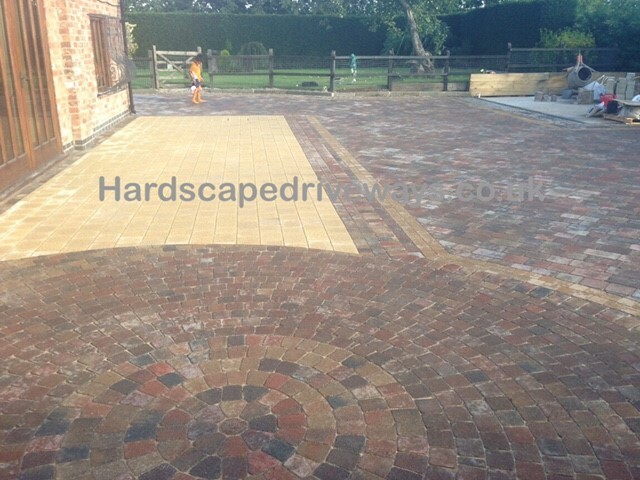 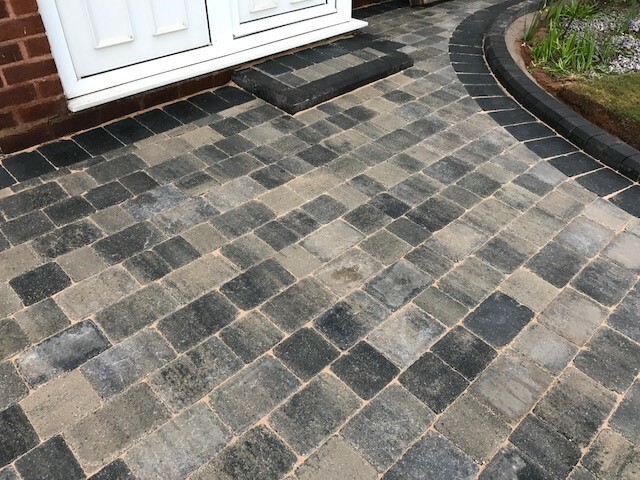 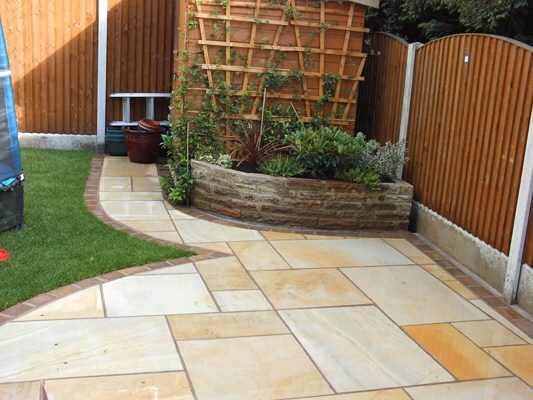 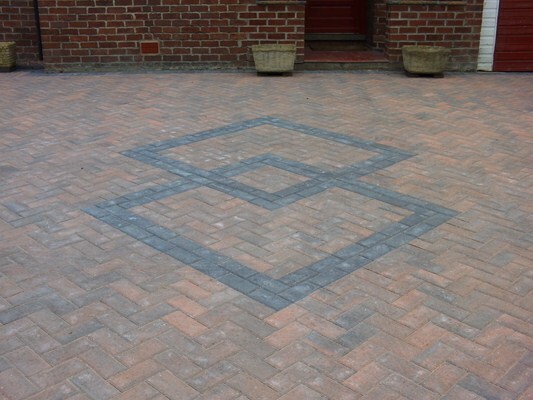 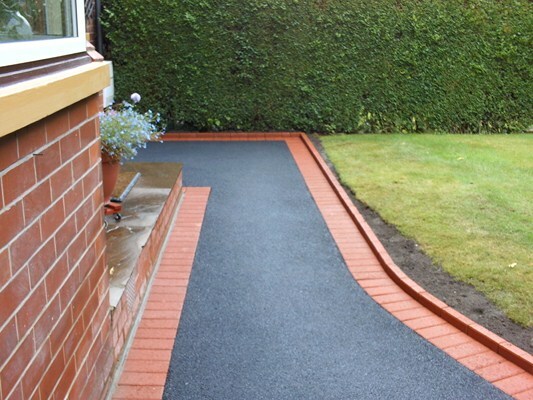 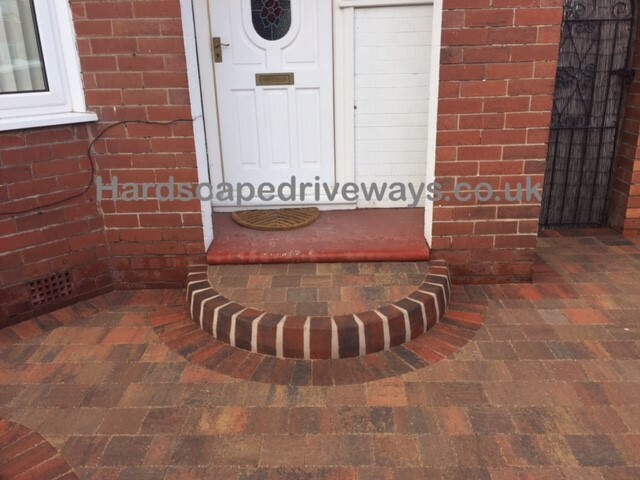 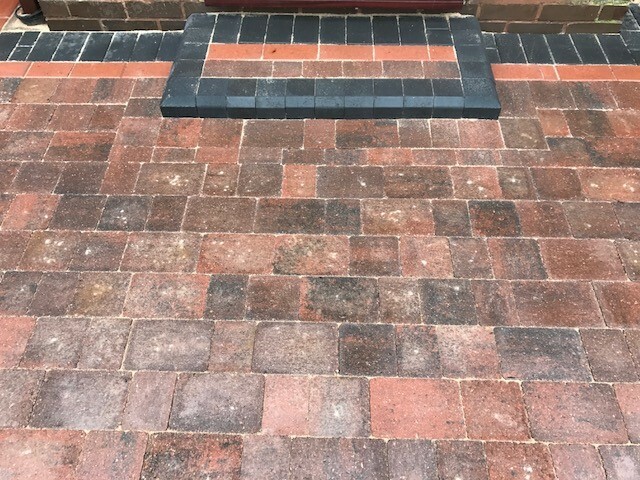 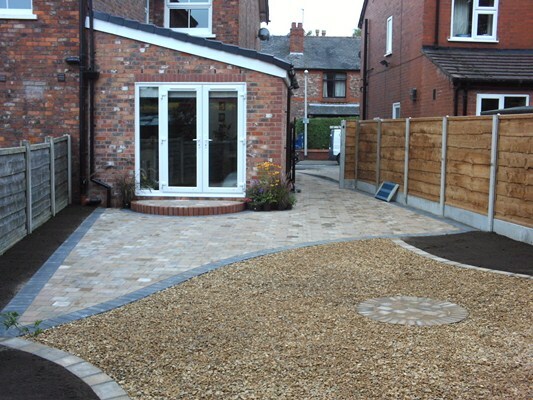 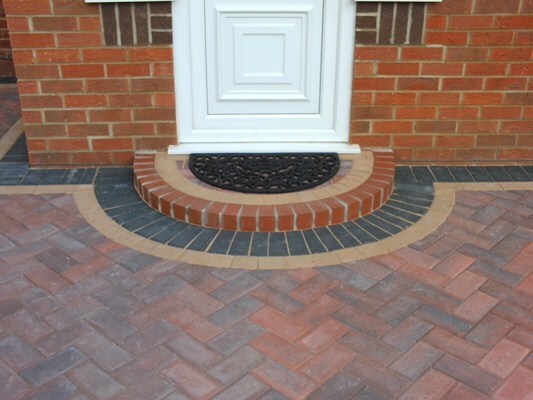 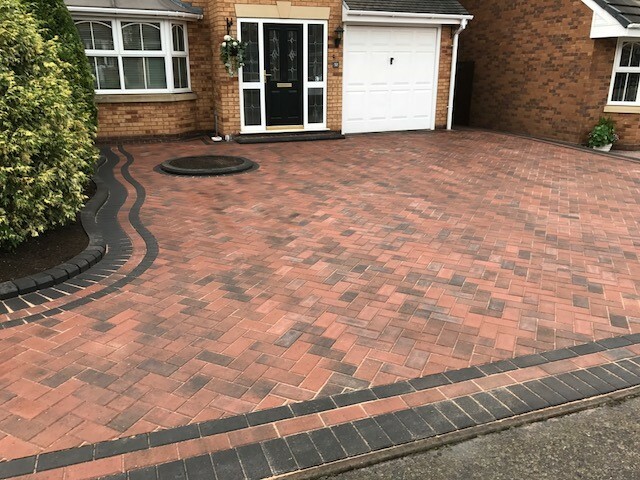 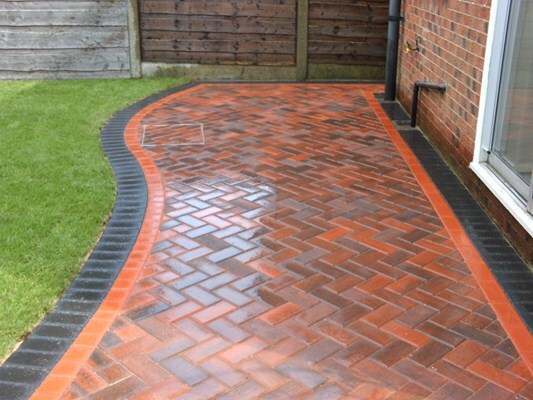 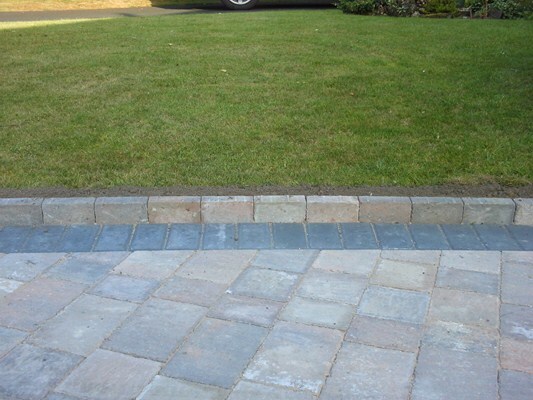 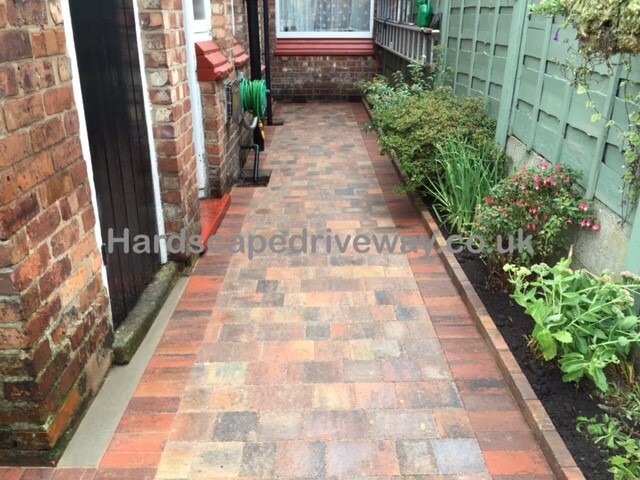 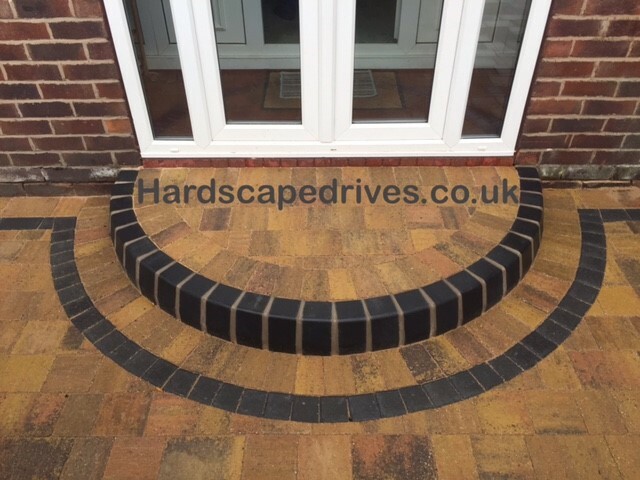 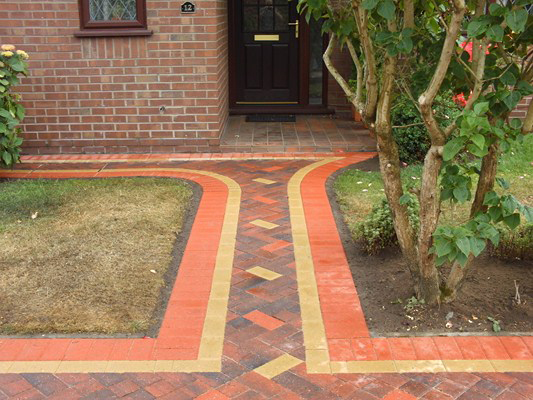 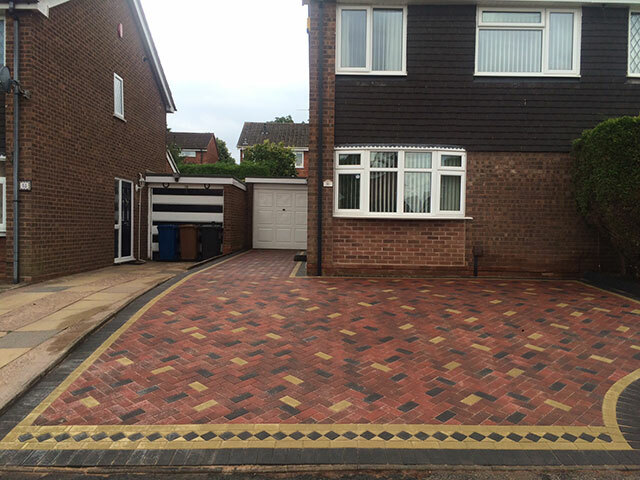 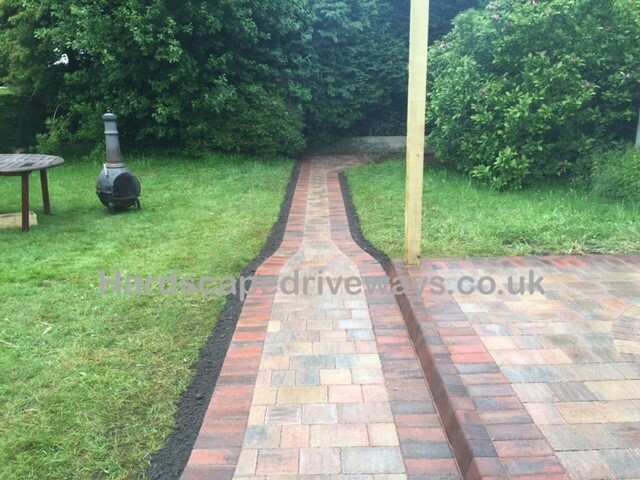 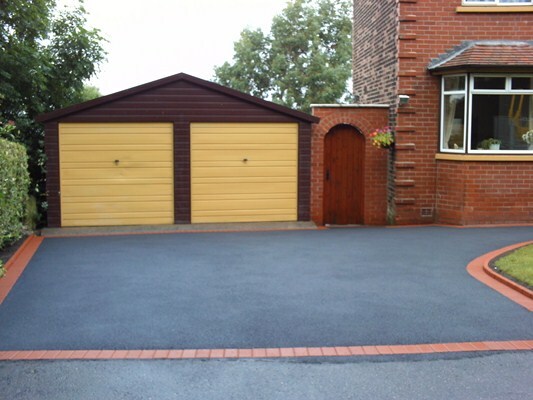 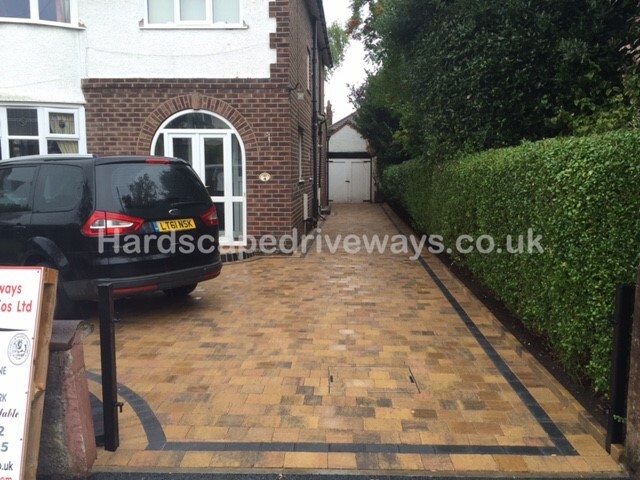 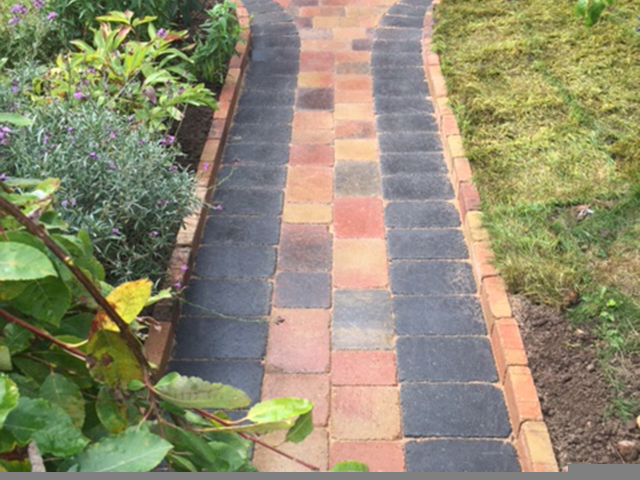 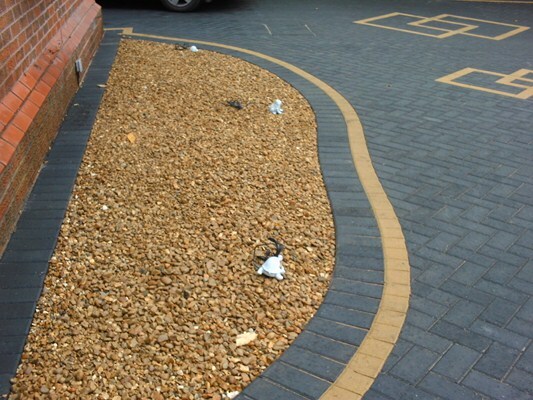 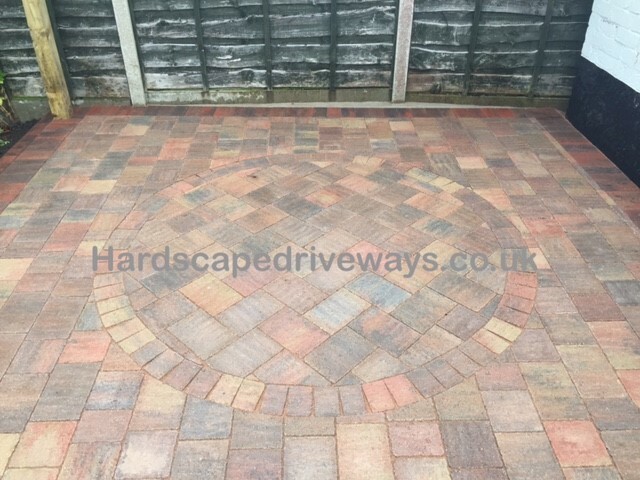 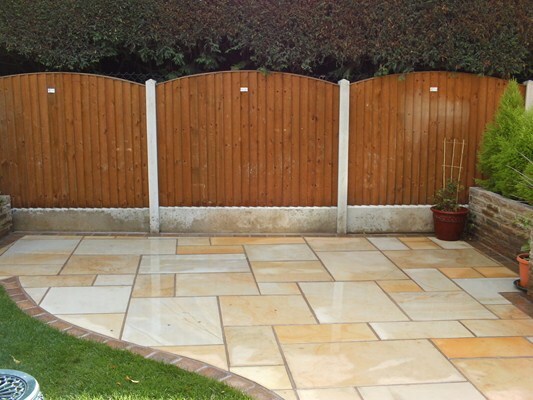 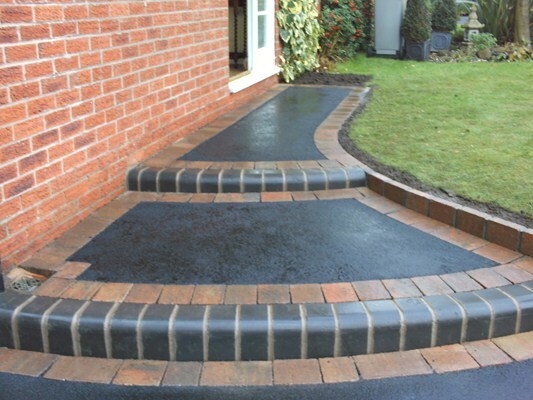 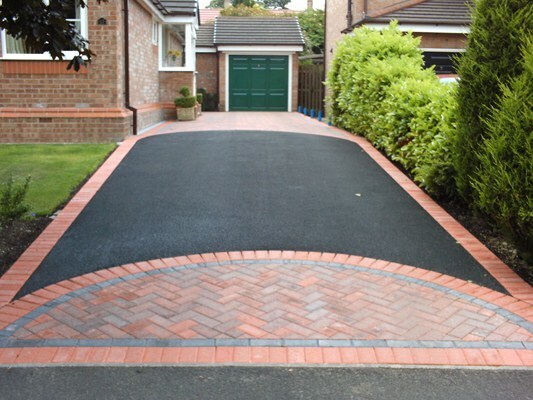 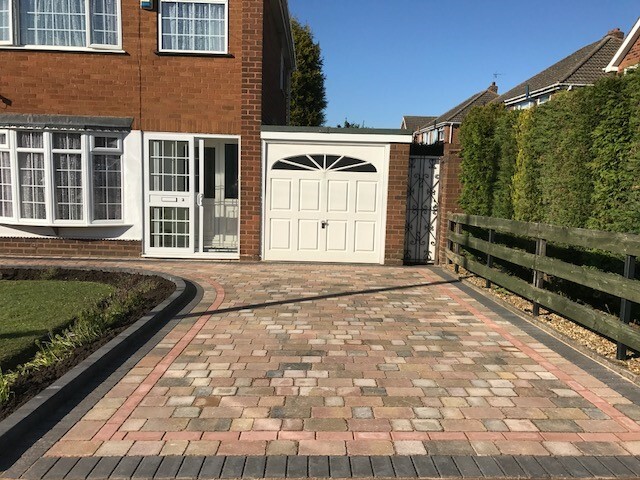 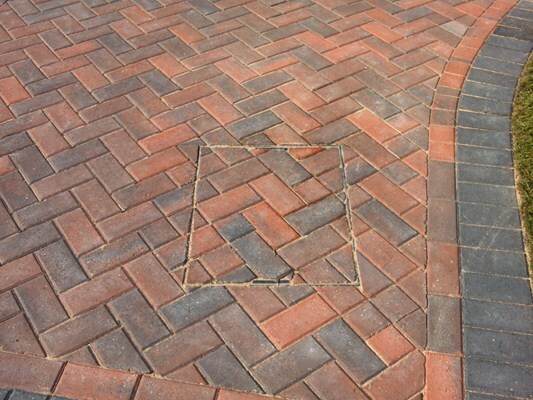 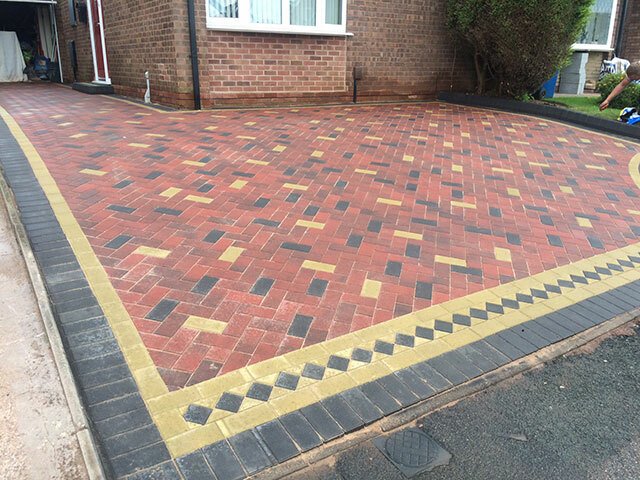 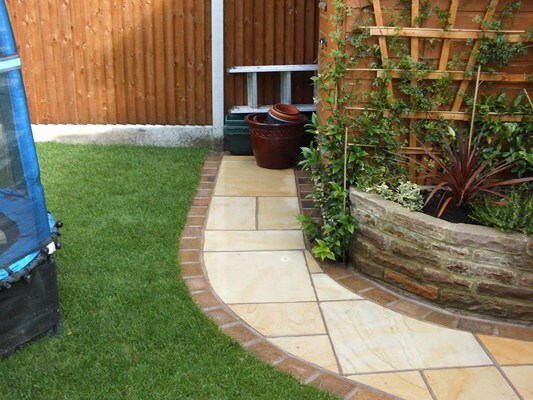 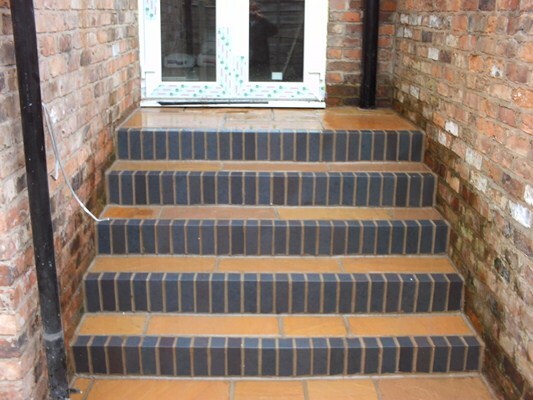 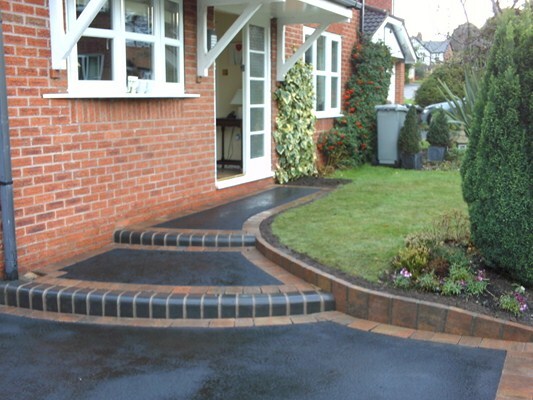 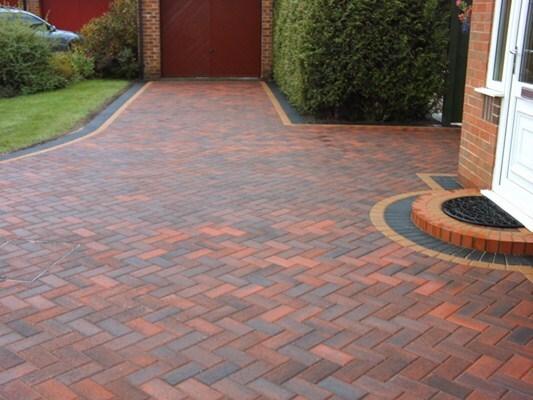 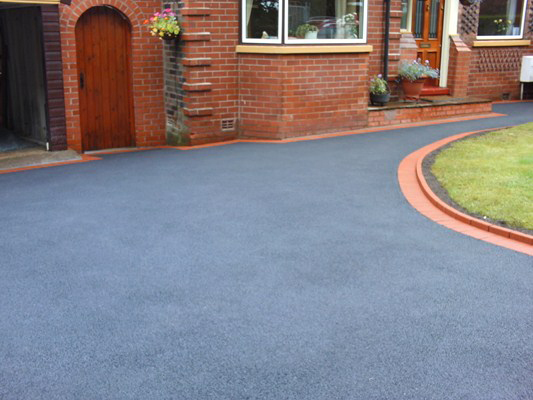 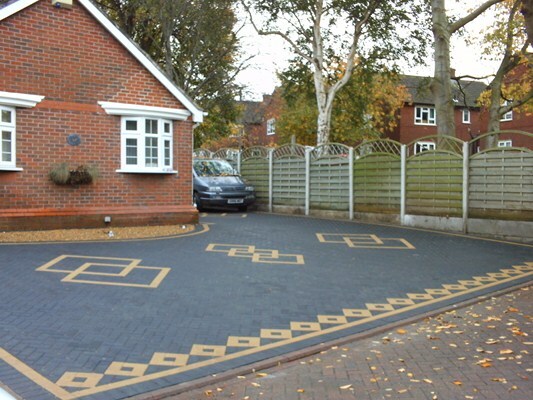 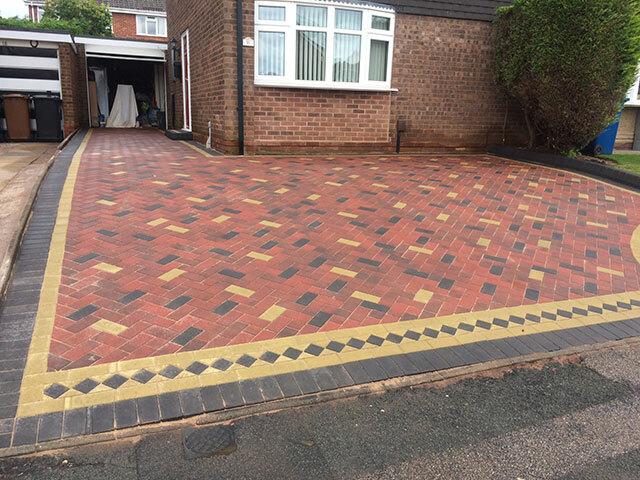 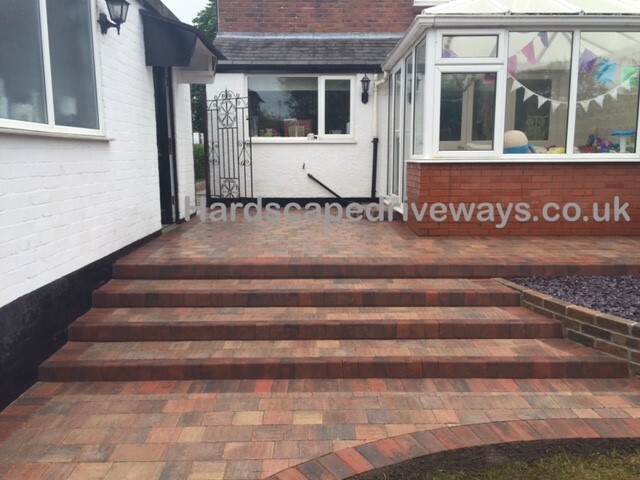 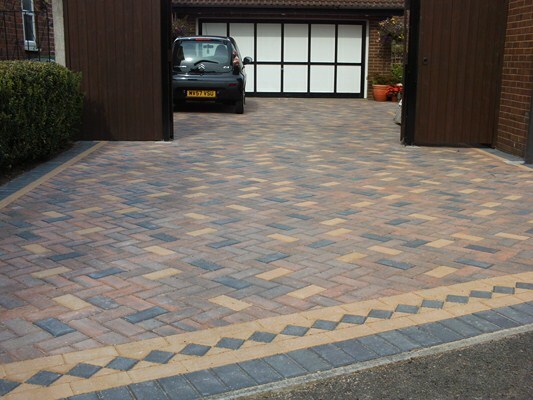 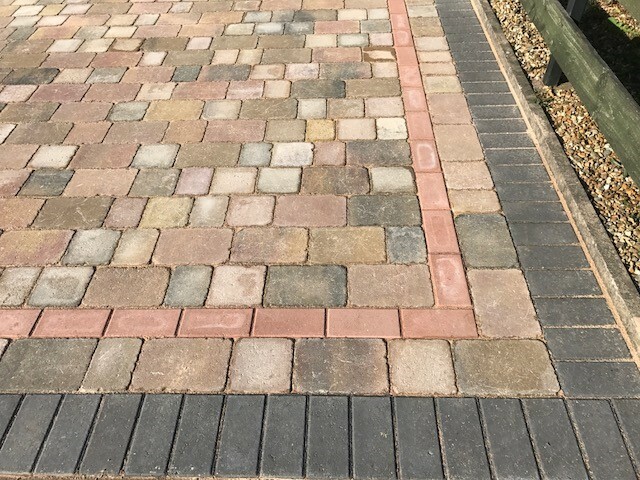 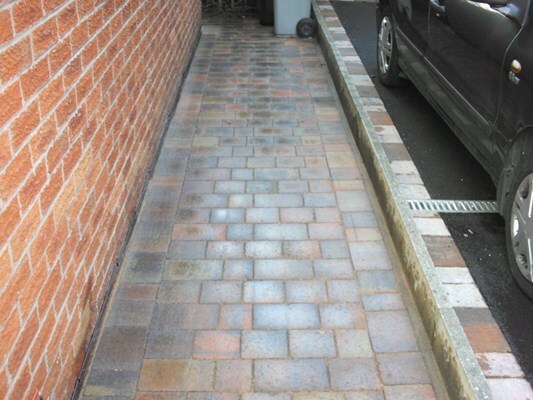 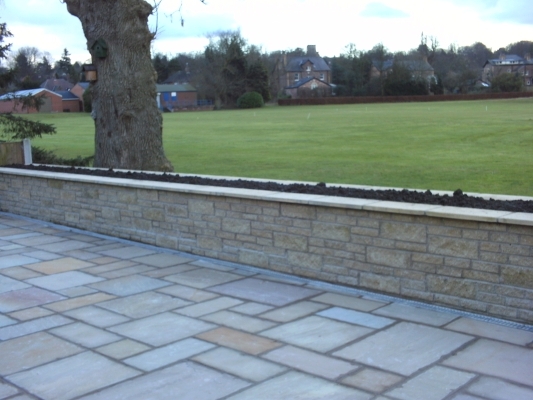 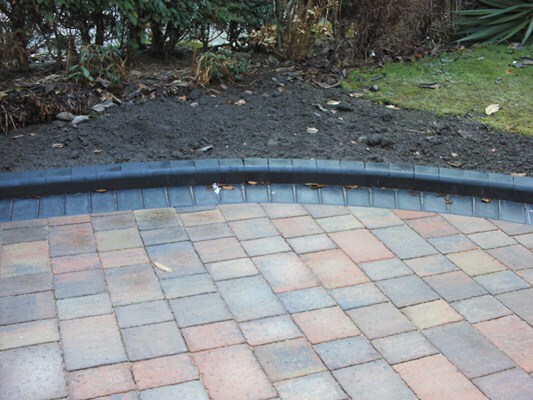 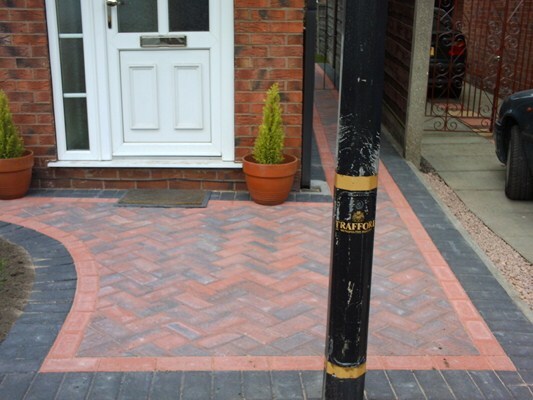 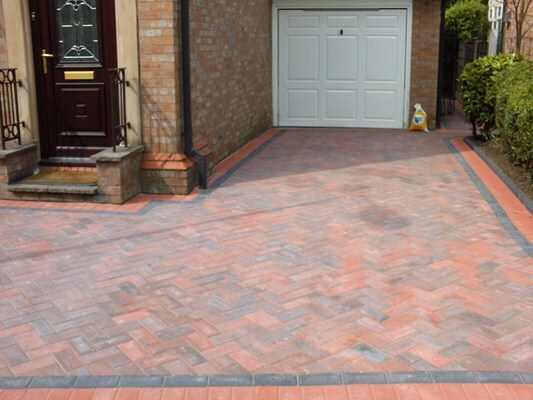 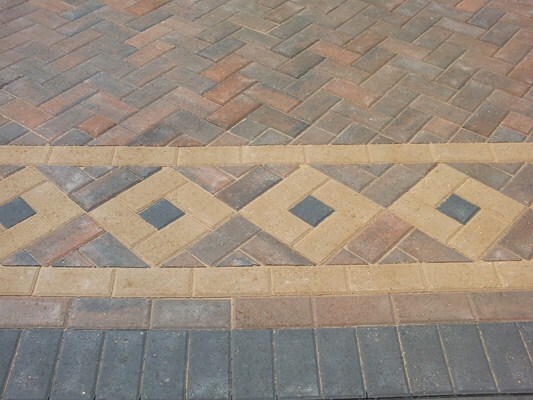 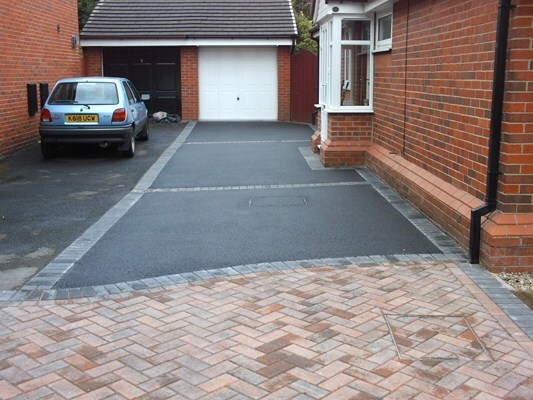 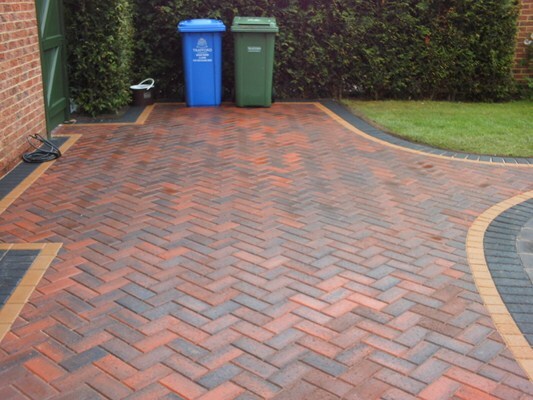 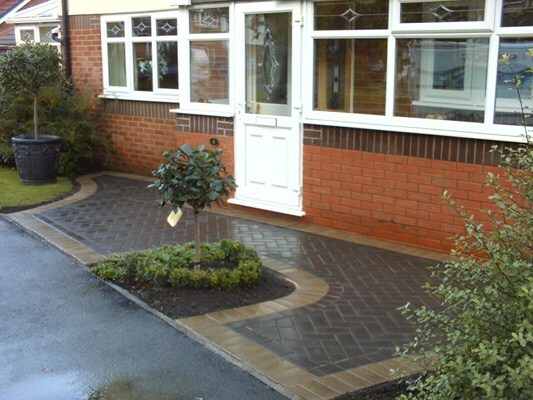 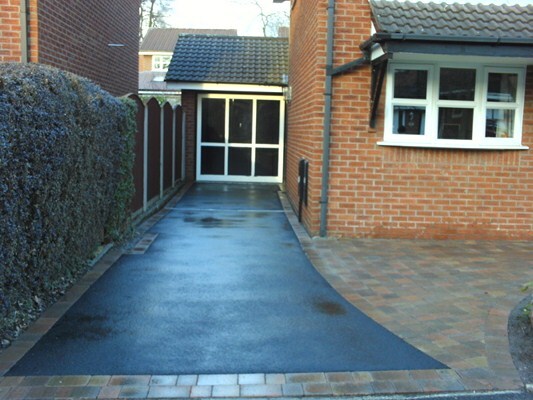 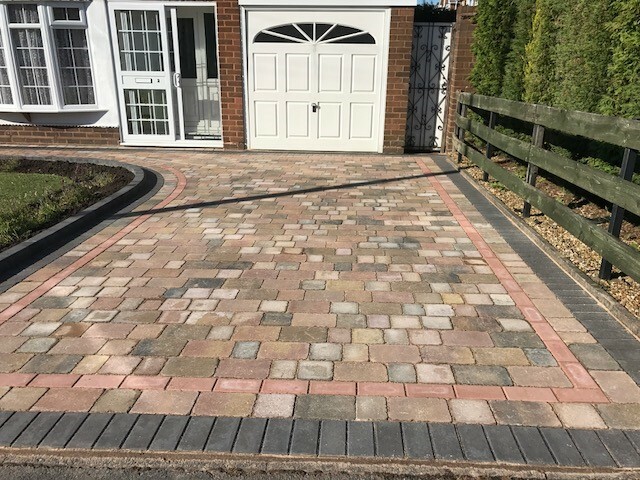 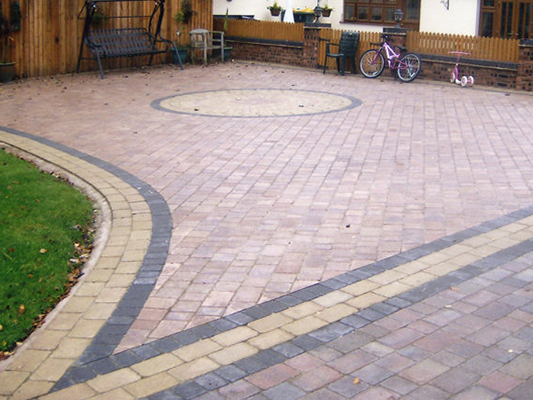 Block Paving has been our speciality for many years. 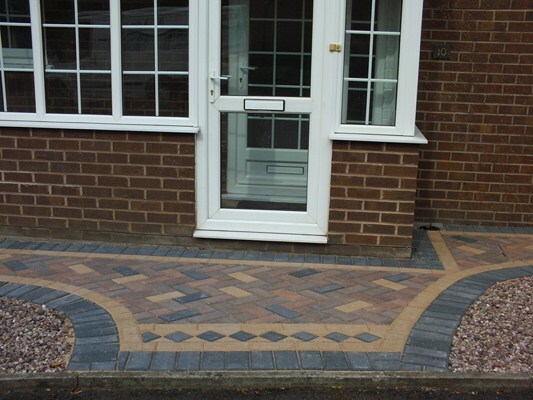 Our vast portfolio of many different styles and designs means there are hundreds of combinations that we can design and create for whatever requirement you may have. 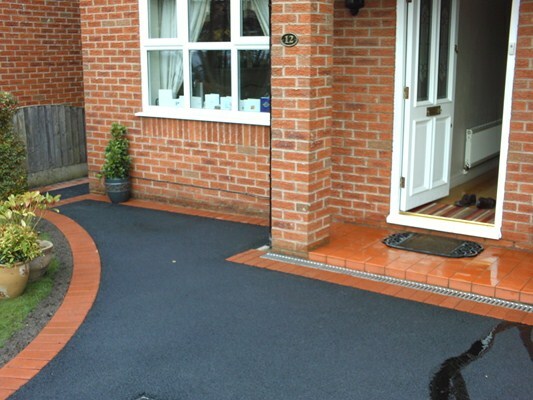 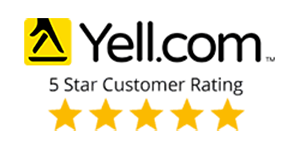 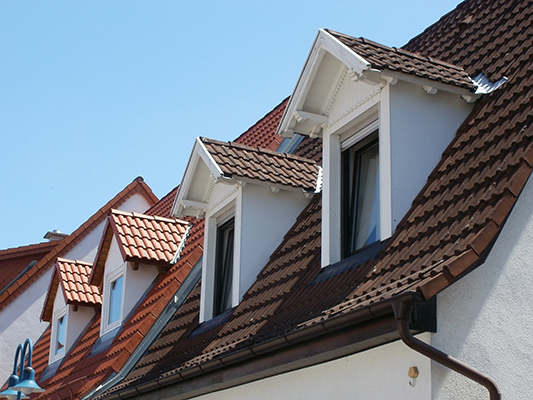 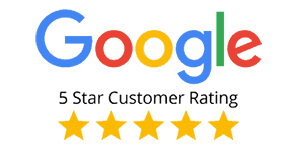 All of our materials are of the highest quality. 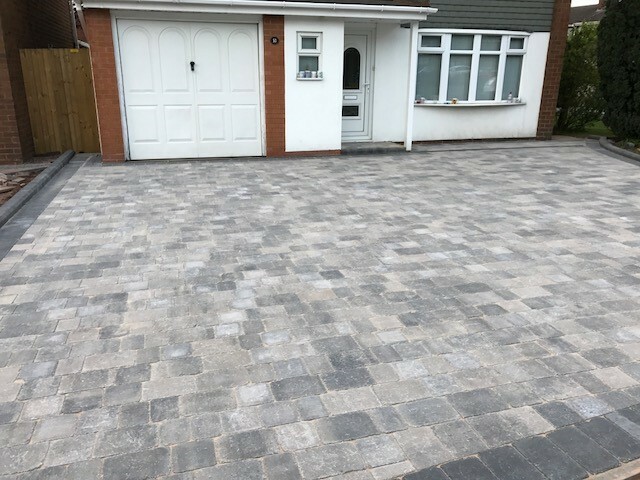 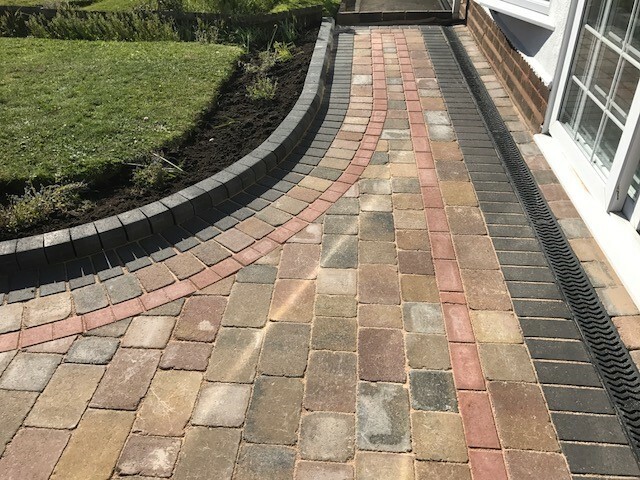 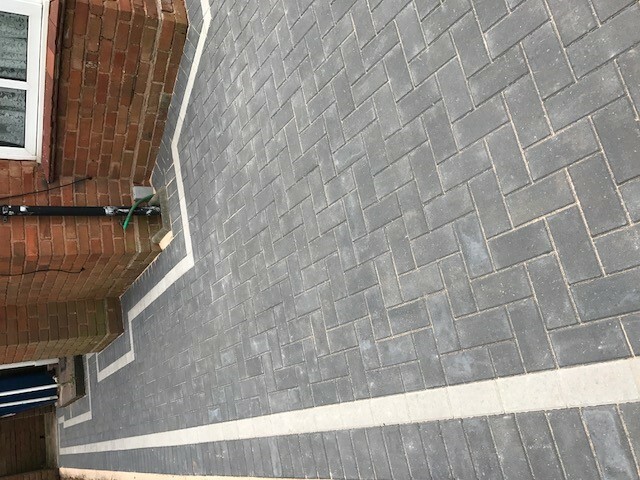 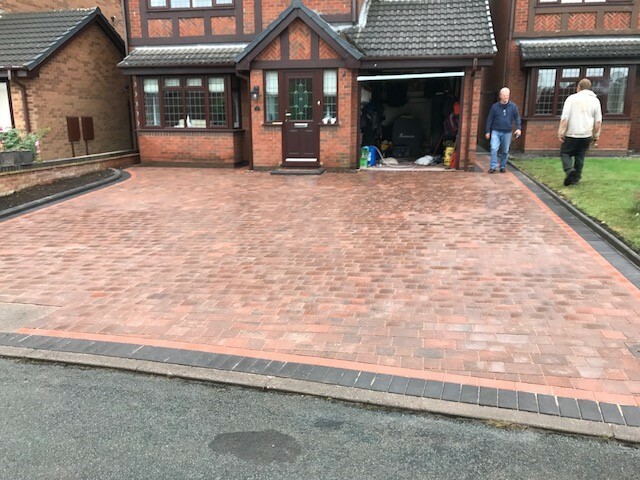 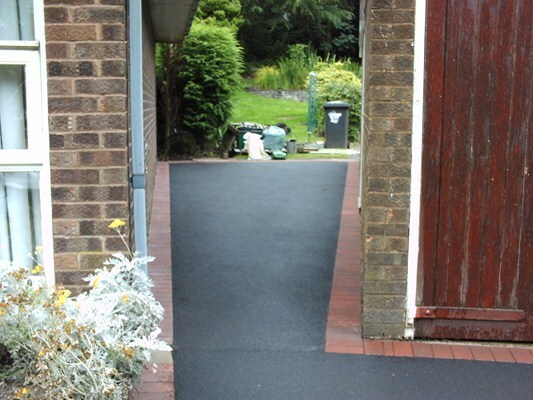 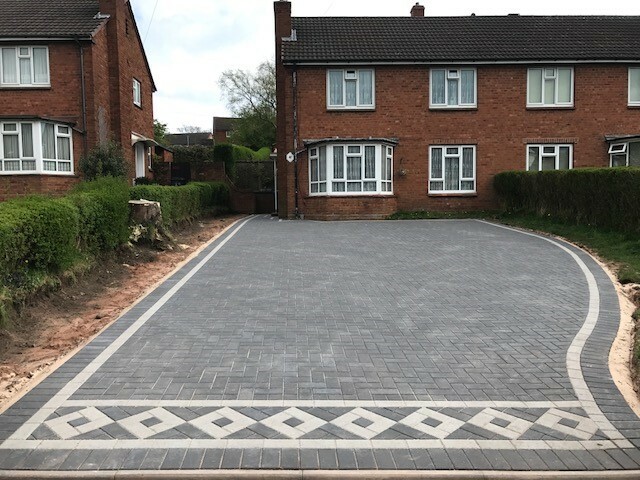 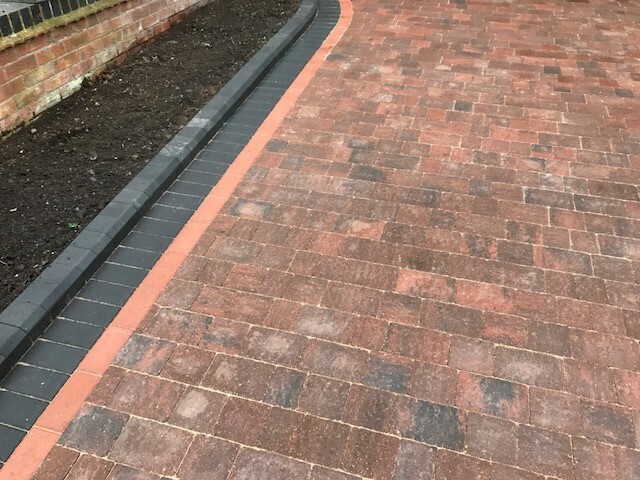 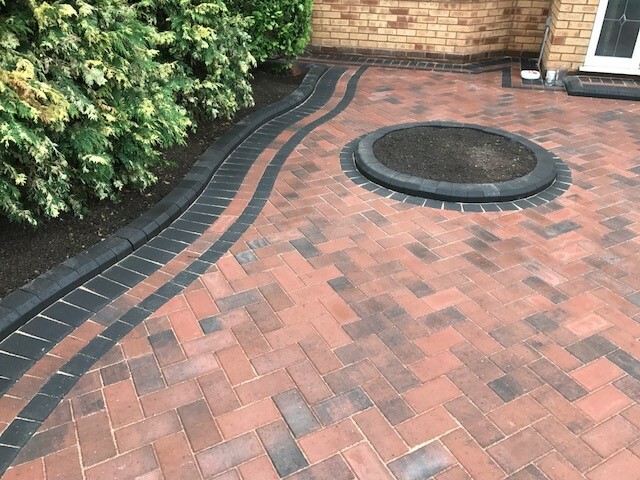 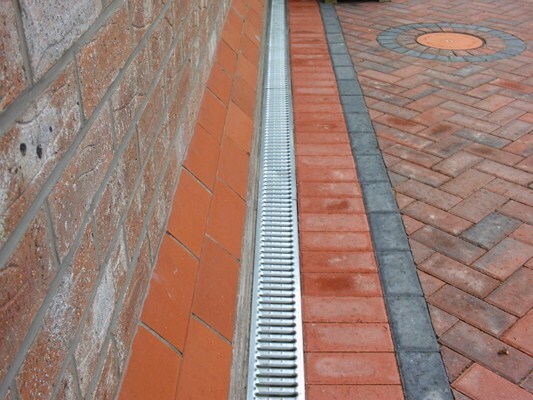 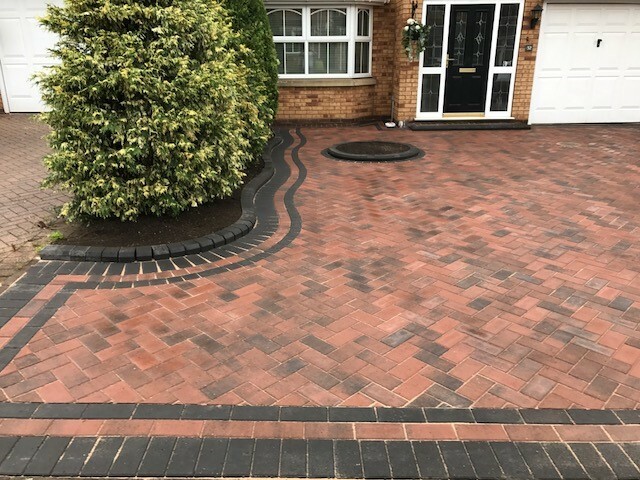 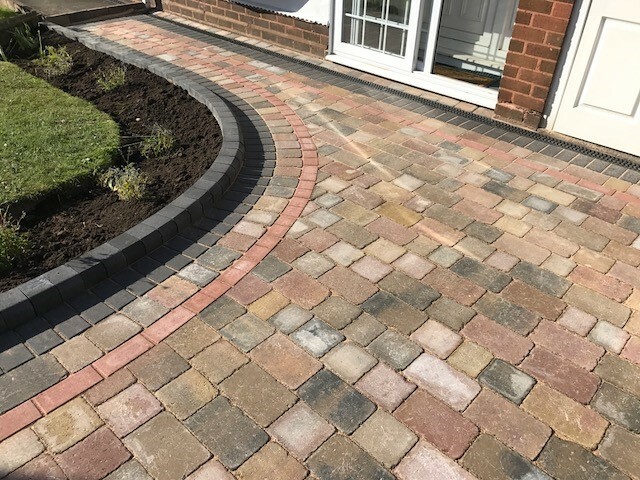 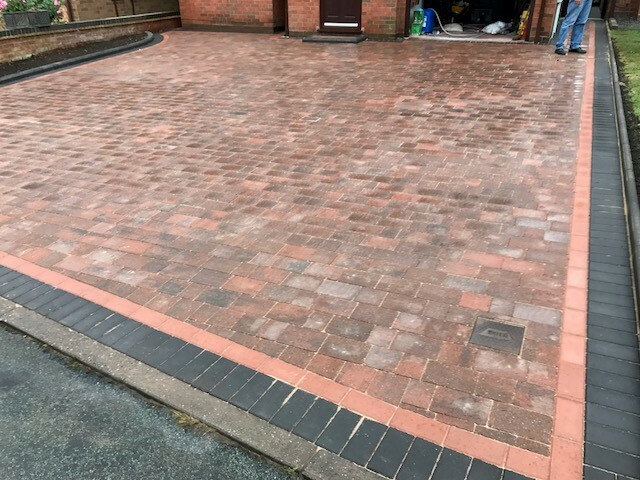 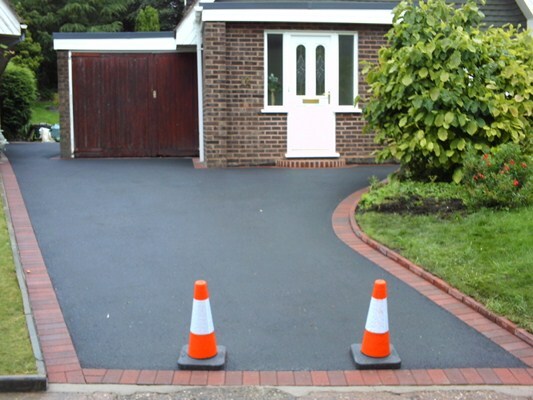 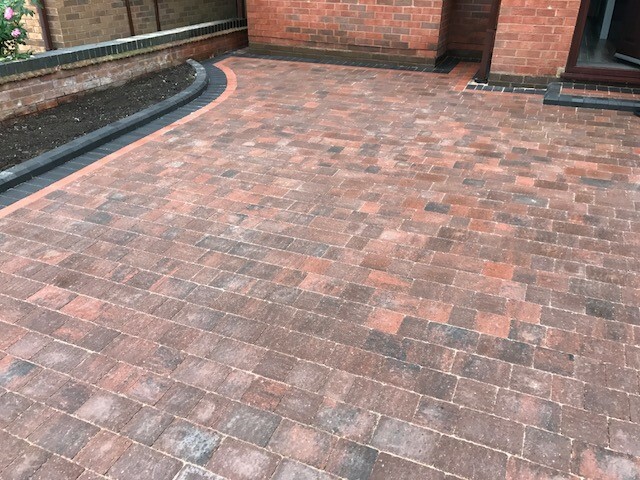 This combined with the professional lengths we go to when carrying out our work, means you can be confident that the best possible job is being done on your project. 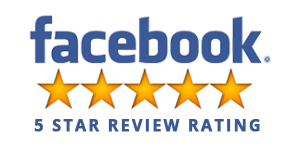 More importantly you know it will stand the test of time.